Some of our procedures may be covered by insurance. 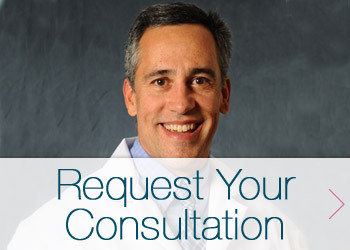 Find out if Dr. Garcia participates with your insurance provider. *These insurance companies offer several plans, some with small groups of participating providers that DO NOT include Dr. Garcia. It is your responsibility to call your insurance company to verify that he is in your network PRIOR to receiving services. **Dr Garcia DOES NOT participate with any of the market place/Obamacare plans or any form of Medicaid/Family Health Plus. It is your responsibility to call your insurance company to verify that he is in your network prior to receiving services. We strongly recommend that you double check with your insurance provider to ensure that Dr. Garcia is in your network before receiving services. If you have any additional questions about plastic surgery procedures covered by insurance at Dr. Garcia Plastic & Hand Surgery, give us a call at 518-793-0475.